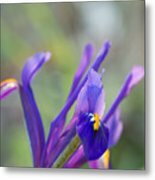 Spring Iris Three by Mo Barton - 8" x 10"
Spring Iris Three poster by Mo Barton. Our posters are produced on acid-free papers using archival inks to guarantee that they last a lifetime without fading or loss of color. All posters include a 1" white border around the image to allow for future framing and matting, if desired. There are no comments for Spring Iris Three. Click here to post the first comment. 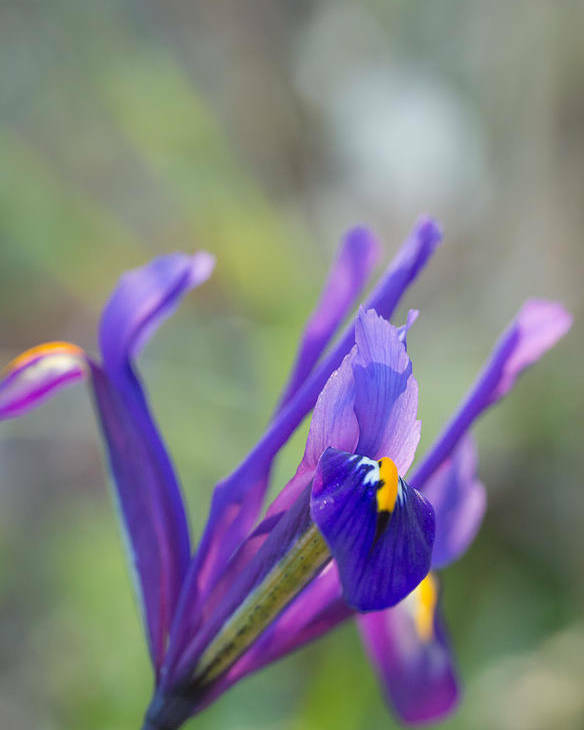 One of my favourite flowers of early Spring. 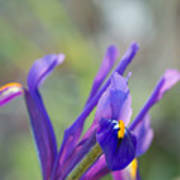 Beautiful blue dwarf iris that I planted back in October........worth waiting for.